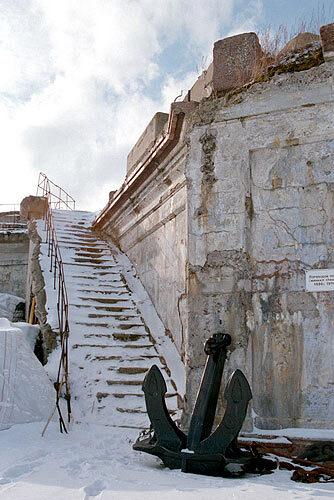 Staircase to the top of former mine station. 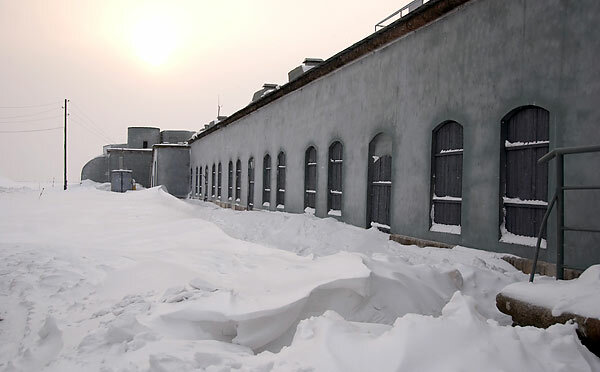 The fort's territory now in command of "Tretij Park Co". There is a project to make cultural and recreational area on the fort. This company also provides the tourist's trips to this fort with bus, guidance and drinks.